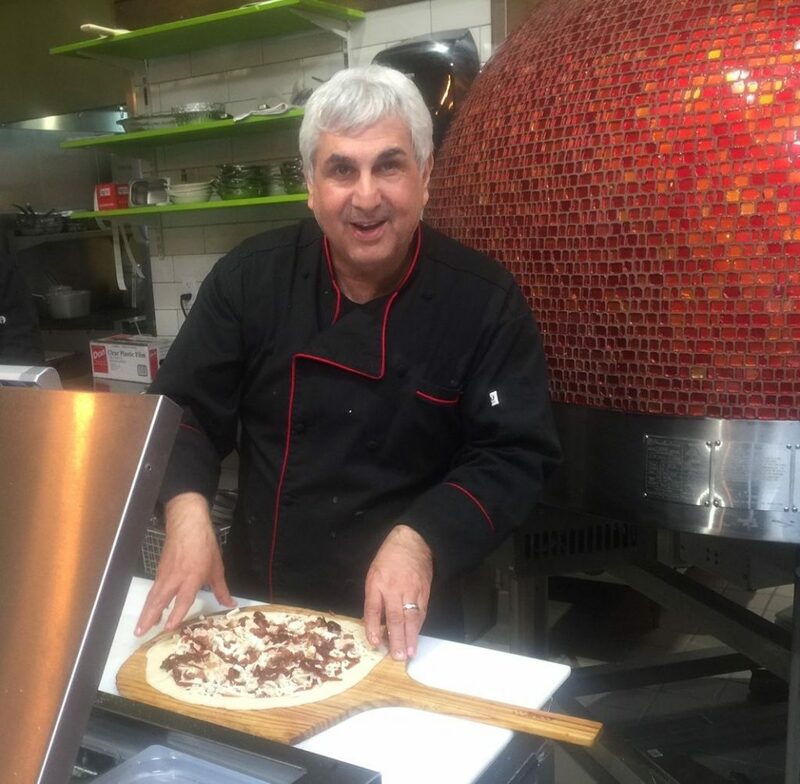 Shariat said his main concern is making sure his staff at both restaurants (Anoosh Bistro and Noosh Nosh) understand that even though he’s undergoing treatment, the restaurants are operating and their jobs are safe. In fact, he recently brought in Chef Mark Ford to help continue his culinary tradition, with an emphasis on healthy eating. 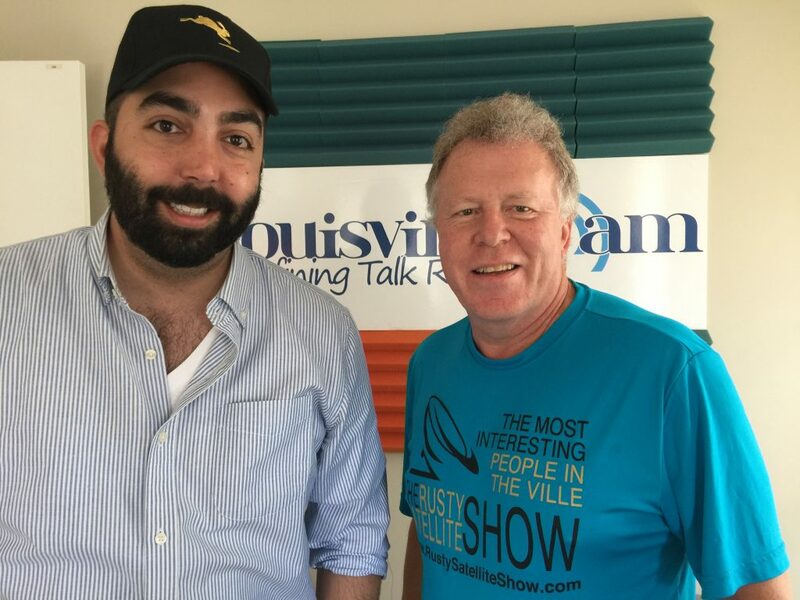 The best bar and restaurant podcast in the ‘Ville is back with more news and conversations sure to tingle your taste buds. We’ve got a report on the new Cuvee Wine Bar, a great new spot in the East End opened by one of the few Master Sommeliers in the region. 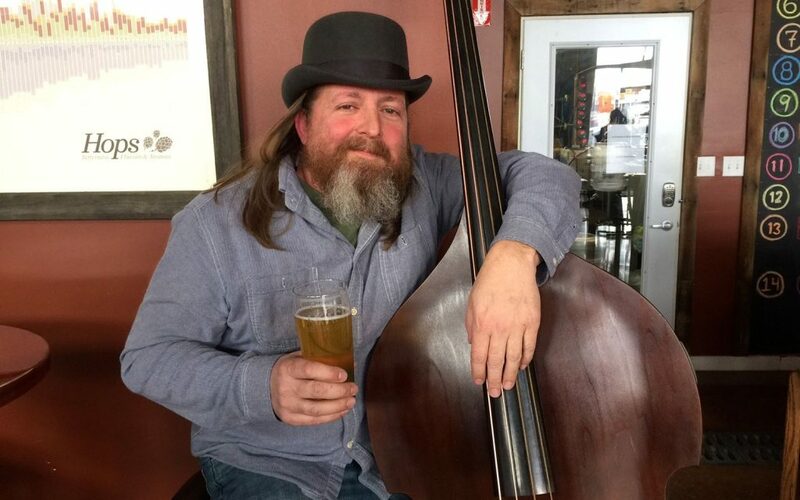 And remember that you heard it here first — Tony Palombino will convert the Boombozz Tap House in St. Matthews to a new concept called Waylon’s Feed and Firewater, a close cousin to his Merle’s Whiskey Kitchen downtown. We’re also seeing signs, including one that reads “Now Hiring” at the Mission Barbecue in St. Matthews, one of a projected 50 new restaurants scheduled to open in the city in 2017. We’re looking forward to the Highlands Beer Fest behind the Mid-City Mall on Saturday. (Did you know it was the first modern-day brewfest in the city?) On Sunday, two of our favorite chefs — Harvest’s Patrick Roney and Jacob Coronado of the Red Herring — will face off in an Iron Chef-like competition at the Louisville Independent Business Association’s Buy Local Fair at the Water Tower. Steve’s guest this week is Harvest Restaurant co-owner Jim McArthur, who has some unique insight into downtown’s changes, and how good it will be for business, when the Convention Center and other construction projects are complete in 2018. 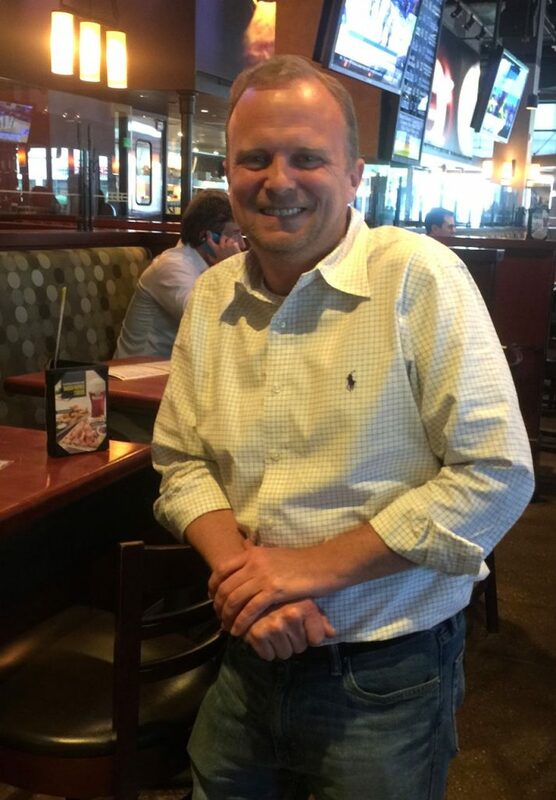 Rick sat down with veteran restaurant operator Jason Smith at Gordon Biersch to talk about one of Jason’s pet projects — the Denim & Diamonds fundraiser for Parkinson’s disease. Smith has early onset Parkinson’s, and talks about how he’s affected by the disease and why he’s so passionate about raising money for treatment. 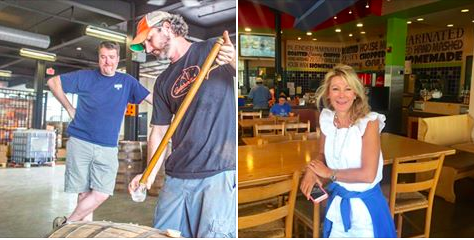 In our Copper & Kings favorites segment, Steve chose to sample fried oysters at La Chasse, while Rick picked the eggplant Parmesan from the menu at Ciao, where he also enjoyed a memorable Old Fashioned. With many to choose from, Steve selected the Chateau de Puligny he tried during a press event at the new Cuvee Wine Table. It’s a delicious week for news on the city’s best restaurant and bar podcast, and we get right to it with the surprising story that Z’s Oyster Bar downtown is closing, at least temporarily, according to a sign on the door. Owners blamed the ongoing construction of the Convention Center and the Omni Hotel for a substantial sales slump. Certainly we hope to see Z’s again downtown. 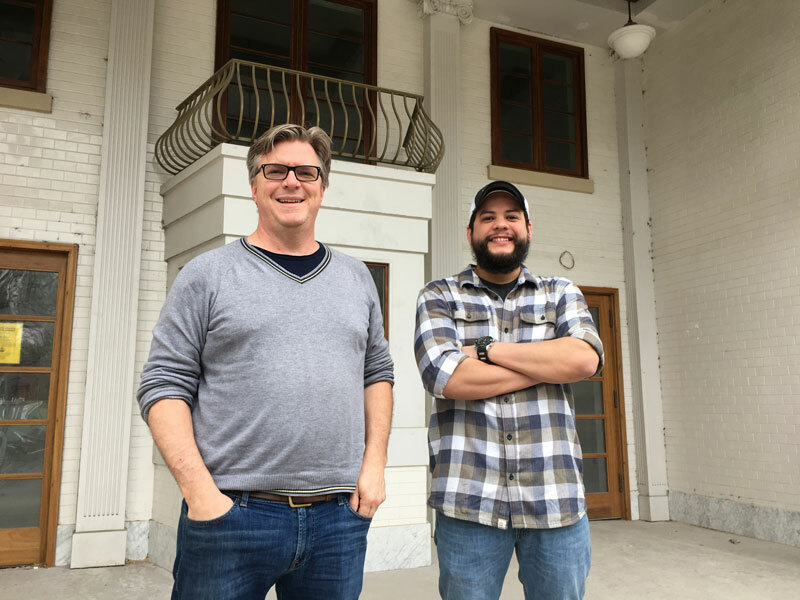 We’re looking forward to the late April opening of the Red Herring Cocktail Lounge & Kitchen, a new operation located next to the Silver Dollar on Frankfort. It’s backed by Doc Crow’s co-owner Brett Davis (more on him later) and a pair of managers who just left 8UP downtown. 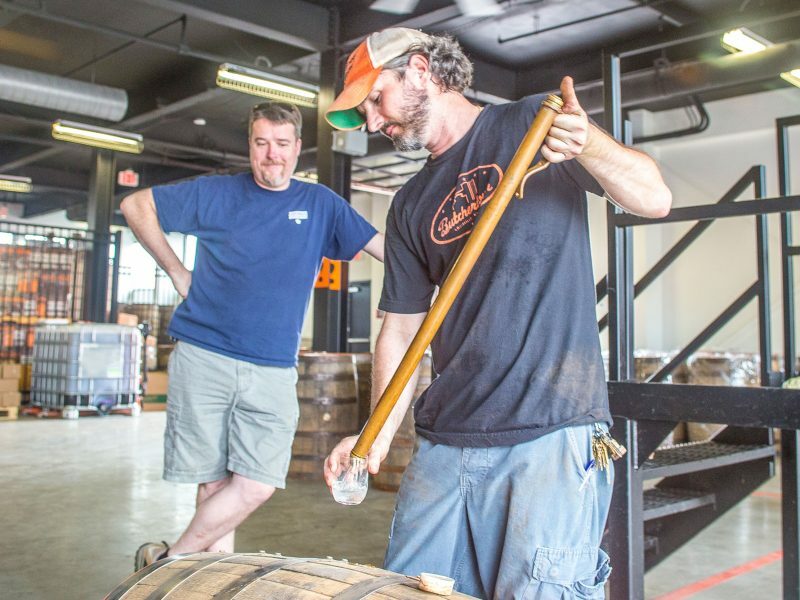 The word on the first-ever local bourbon-themed festival here is something to get excited about. Bourbon and Beyond will take place at Champions Park on River Road in September, and we’re hearing there will be a stellar lineup of celebrities, chefs, distillers and musicians on hand—if the promoter is able to pull it off. Steve checked in on the Jim Beam Urban Stillhouse Cocktail Program, sure to be a great tourist attraction on Fourth Street Live. 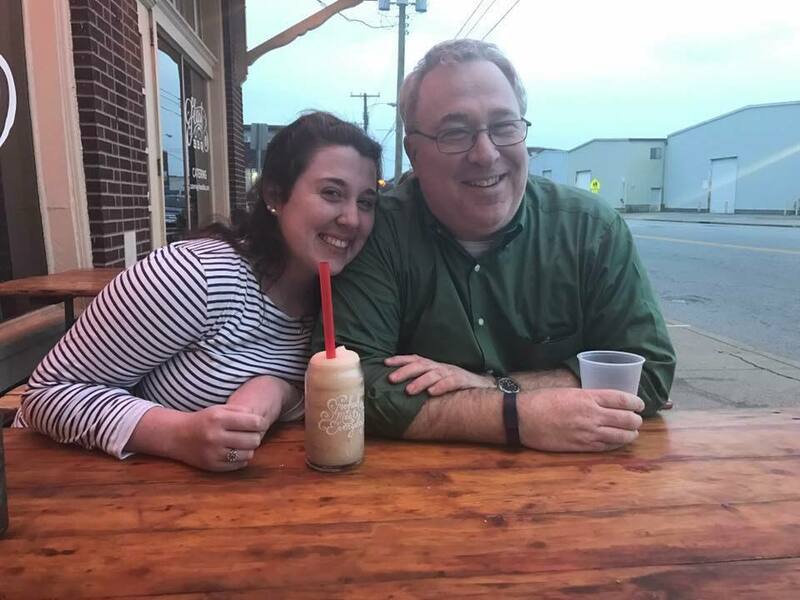 In our Copper & Kings Favorites segment, Rick picked a chocolate pecan doughnut from Hi-Five on East Main, where the two women proprietors are making a name for themselves. Steve visited Pat’s Place in Bardstown for some good ‘ole comfort food. Steve picked the winner in a cocktail contest called the Petal Pusher, while Rick enjoyed the Brooklyn from the cocktail menu at LouVino in Middletown. 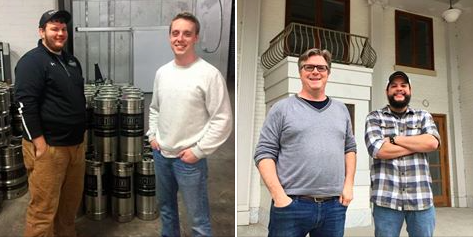 Rick talked to our first guests, Zach Barnes and Matt Fuller, at the new brewery complex they’re operating in Shelby Park, while Steve got the scoop on the Red Herring from the man who is making it happen, Brett Davis. All that and more on the city’s finest dining and drinking podcast, sponsored by Harvest Restaurant and the Eye Care Institute. 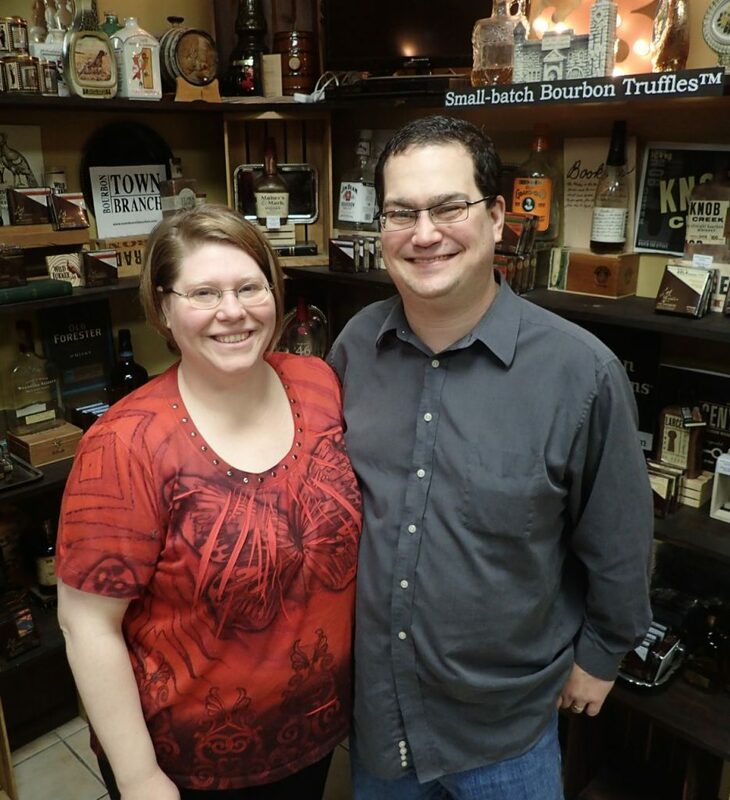 In our popular favorites segment, Steve recommends the papadzules at the Mayan Cafe and a rare Knob Creek barrel pick he recommends keeping in the freezer. Rick’s experience at the Gravy Cup competition left him satisfied and full, but he chose the Con Huevos version of the Southern staple as his pick of the week, along with a cold Fehr’s Beer at Akasha Brewing in NuLu. 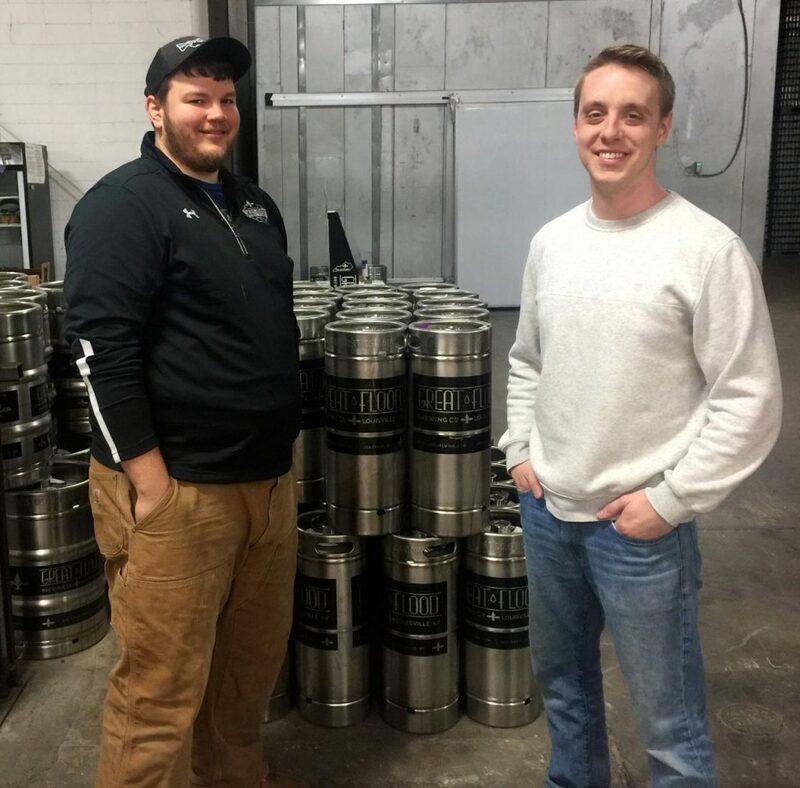 Speaking of Fehr’s, the first interview of the show is with Jeff Faith, who acquired rights to the brand three years ago and is now brewing Fehr’s in Louisville for the first time in four decades. He’s also an airplane mechanic and a local musician who plays several times a week at various venues. 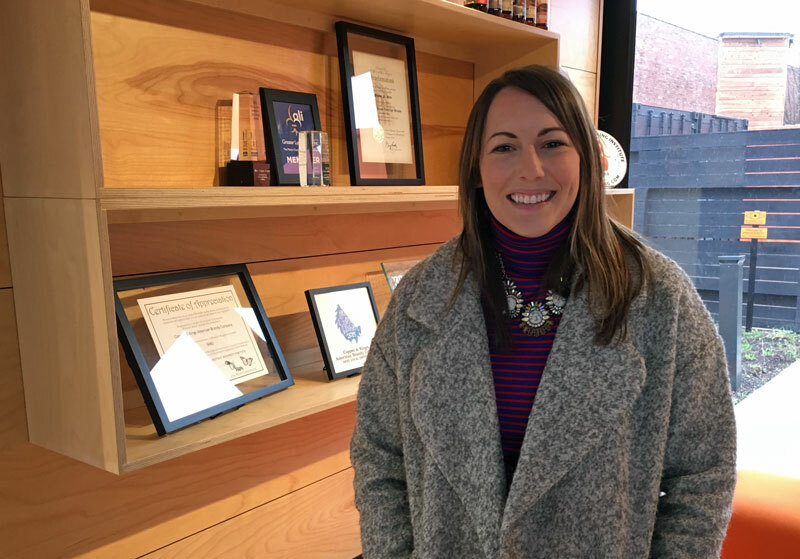 Jenn Desjardins’ story is an inspiring one — she worked her way through school in the hospitality industry, and now heads up the Ideal Bartender program at Copper & Kings. The city’s most delicious eating and drinking podcast is back, dishing up the latest in Louisville’s restaurant scene. We start with big news on Fourth Street Live, where chef Edward Lee announced he will open a whiskey and burger spot dubbed Whiskey Dry, later this year. Also, we mourn the loss of the BBC in St. Matthews, and wonder how the next concept will do in its favorable location for nightlife. 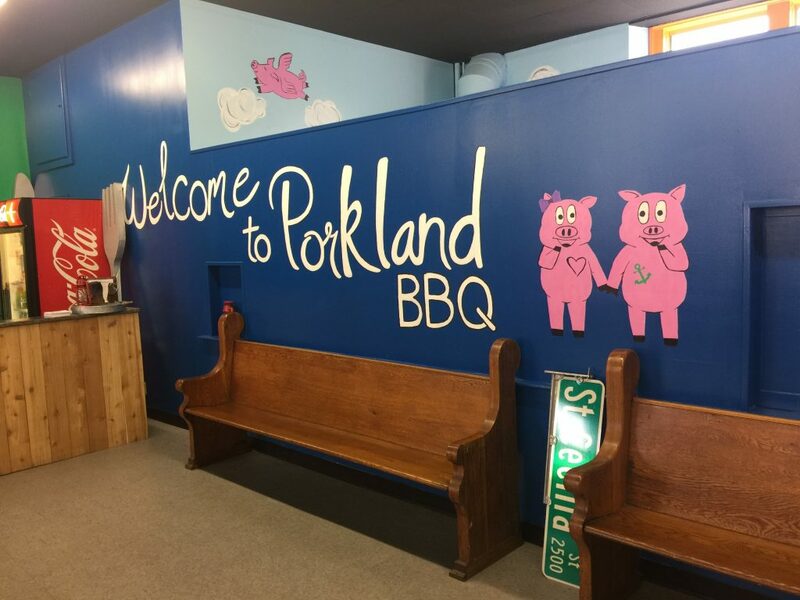 We’re hearing owner Pat Hagan is considering duplicating the BBC location elsewhere in the city. On the EatDrinkTalk.net web site, we update news about Louisville Vegan Jerky owner Stanley Chase III, who announced plans to open a Highlands storefront named Morel, this spring. The reviews on the Goss Avenue Pub are all favorable so far, boosting the creds of Schnitzelburg-Germantown as a foodie destination. Down the street at The Pearl, they’re selling private barrel picks of bourbon at an amazing rate. Looking ahead, Steve has written about Robert Simonson, the acclaimed author who will make an appearance Sunday at Copper & Kings. 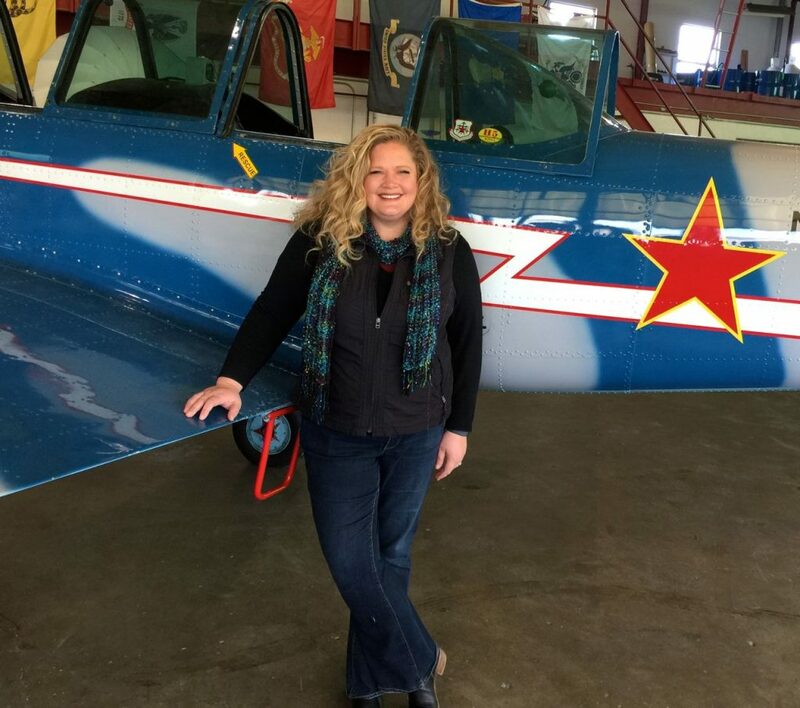 Speaking of events, Tailspin Ale Fest is Feb. 18, so Rick went to Bowman Field to check on what’s new with the fourth-annual shindig with organizer Tisha Gainey. 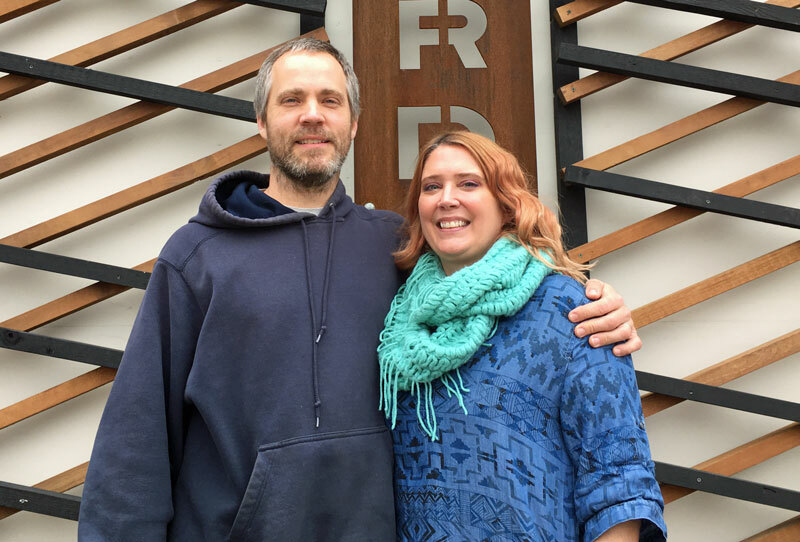 Steve’s guests are James Gunnoe and Heather Burks, owners of Eiderdown, who are revamping and reopening their six-year-old restaurant week. Of course, EDT always has some great favorites to talk about. With plenty of courses to choose from, Steve chose the crab and corn Bisque as his favorite dish served at the Latin All-Stars dinner last week. Rick opted for spicy shrimp and roasted peanut stir-fry at August Moon. The last course at the Latin All-Stars dinner was paired with a 23-year-old Panama Pacific Rum that had Steve wishing for seconds, while Rick opted for August Moon’s ginger and honey mojito. 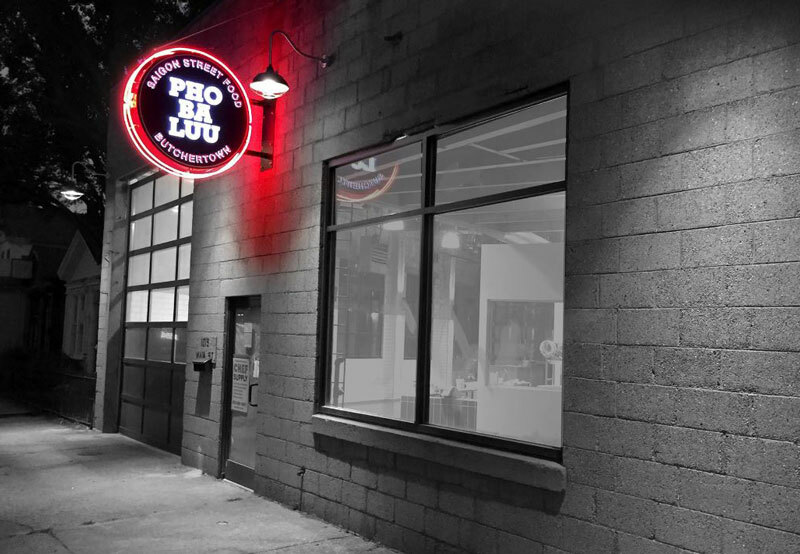 News roundup: Harvest ends lunch, Food Network at M&BB, Tea Station renovated, Eagle lands in Nov.
Pho Ba Luu menu is online: Click here to check it out. One would think an opening is near, but no word on that yet. 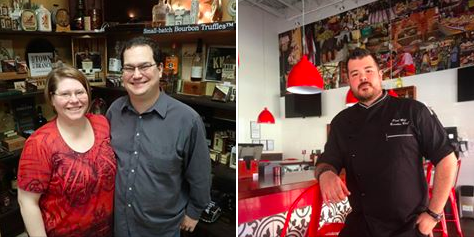 Don’t miss next week’s Bourbon Mixer: Join me and Rick Redding on Saturday, Aug. 13, at 6:30 p.m., when Louisville’s Whisky Chicks and Bourbon Brotherhood co-host the third-annual Bourbon Mixer (at the Gillespie, 421 W. Market St.). This fundraiser will benefit the Coalition for the Homeless and combine great bourbon with upscale Southern cuisine. 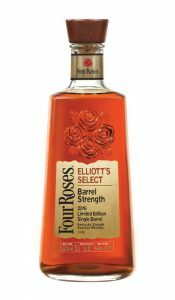 Fourteen distilleries will share samples chosen just for this evening, as well as cocktails and other bourbon treats. The event will also include music, an open bar with beer and wine, and auction items including one-of-a-kind bourbon experiences and rare bottles of whiskey.Tickets are $125. Click here for more information. Where indeed is Guy Fieri’s Smokehouse? When I’ve been asked that lately, such queries smack of the annoying phrase, “Who is John Gault?” uttered far too often in the supremely maddening book, “Atlas Shrugged.” In other words, I sense people are really saying, “I really don’t care because I won’t go there, but it seems like it’s already a failure because Guy hasn’t been seen since the presser.” I get it, and I’m also not likely to go there. But I also find that a bit rude. It’ll be good for Fourth Street Live!, which brings jobs and tax dollars to the area. 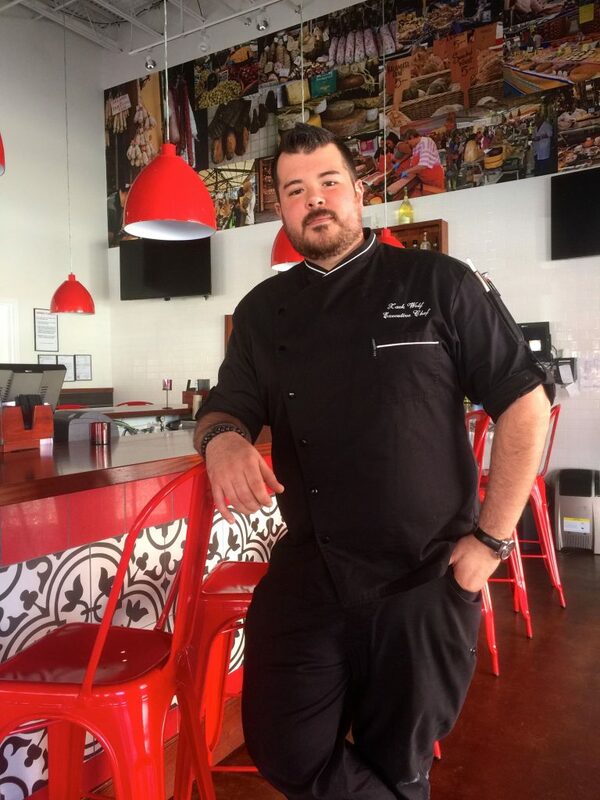 Ed Lee planning new Louisville restaurant: Business First reported that the chef-owner of 610 Magnolia, MilkWood and Succotash (near Baltimore) will open a third Louisville spot by the end of the year. While that’s cool news, it sounds like an overly optimistic timeline since Lee is working on a second Succotash in Washington, D.C., plus he’s not identified the concept (at least to Business First) for the Louisville space. Since it’s already August, leaving a bit more than four months on the 2016 calendar to git ‘er done, that sounds like an ambitious and compressed timeline to produce a well-considered and highly specific concept like Lee has created in the past. Whenever it opens, I’m sure it’ll be good. Copper & Kings‘ new release should be a stunner: The innovation never stops at this Butchertown distillery. On Friday, Sept. 9, it’ll host a release party for a 5-year-old apple brandy aged 24 months in tequila barrels (likely second-use bourbon barrels). It’s named 3 Marlenas, and I’m sure there’s a story behind that. Click here for more det ail on the event. I love tequila and my enjoyment of brandy increases daily. (My wife and I are hooked on the Butchertown Mule made with C&K’s immature brandy and its Butchertown Soda Ginger Beer.) So combining these two fruit influences sounds just spectacular. Red Barn Kitchen adds lunch, Artesano deletes it: In case you didn’t know, Artesano Vino Tapas y Mas halted lunch service a few weeks back. Apparently tapas don’t work at lunch, or the location doesn’t lend itself well to that kind of traffic in that daypart. However, its sister restaurant, Red Barn Kitchen, located about a mile away, just added lunch. With its dinner service hitting on all cylinders less than a month after opening, the crew is making all that wonderful Southern-inspired grub available for midday meals. Movement afoot to create a Louisville food co-op grocery: As Lexington’s Crave Food & Music Festival is expected grow beyond last year’s 50,000 attendee mark, I’m reminded of something else that Kentucky’s second-largest city has that its largest doesn’t: a food co-op grocery. 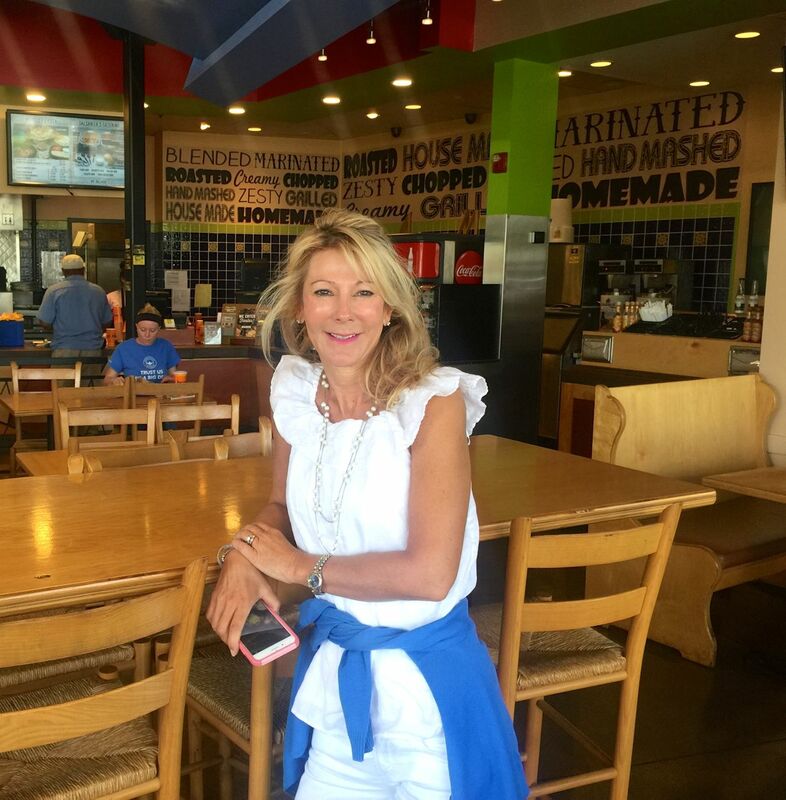 If you’ve never visited Good Foods Co-Op there, do so on your next visit. You’ll love it and want to join. That’s a great idea, and it should happen where proposed, in the West End. But beyond that, food co-ops also are for people who want to support smaller farmers, local businesses and artisan producers. They’re for consumers who want to eat food that benefits their bodies and the planet. That’s a mission worth following, and Good Foods in Lexington executes it well. Here’s to hoping it happens here. I’d join it in a second. 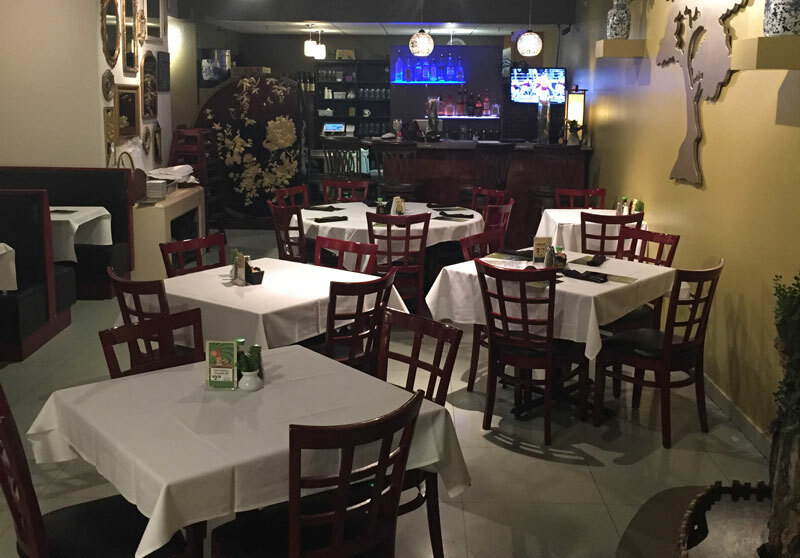 Safari Grill African & Mediterranean Cuisine open in Beechmont: Saw this on HotBytes and thought it worth a link. Sounds great to me. Address is 328 W. Woodlawn Ave. No website or Facebook page to tie to, unfortunately.